Welcome to Primetime Painting of Iowa City and the surrounding area. 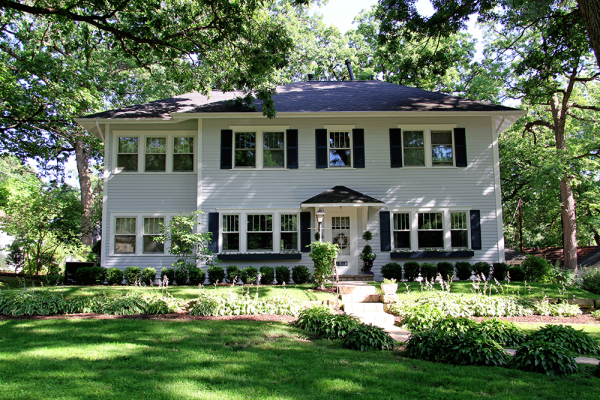 Primetime Painting has been bringing Iowa excellence in painting for over 20 years We offer quality and professional services from start to finish while maintaining the affordable prices you are looking for. 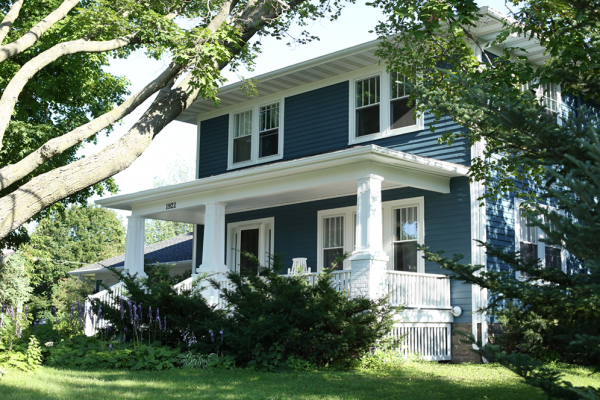 We are a local business and as Iowa City Painters, we pride ourselves in hard work and the ability to go above and beyond our customers expectations. We work to maintain the highest level of professionalism and stand by our comittment for quality and customer satisfaction. 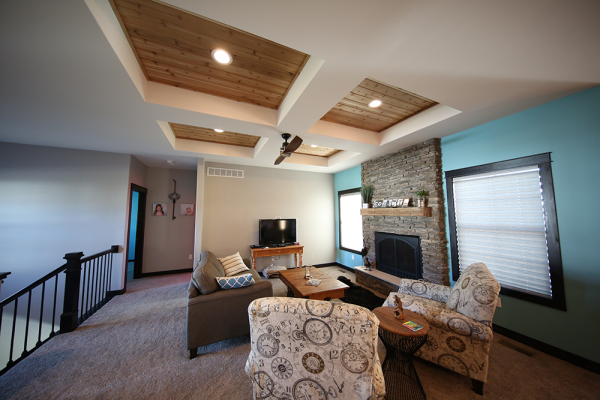 We are the premier interior painters in the Iowa City area, offering high end painting at affordable rates. 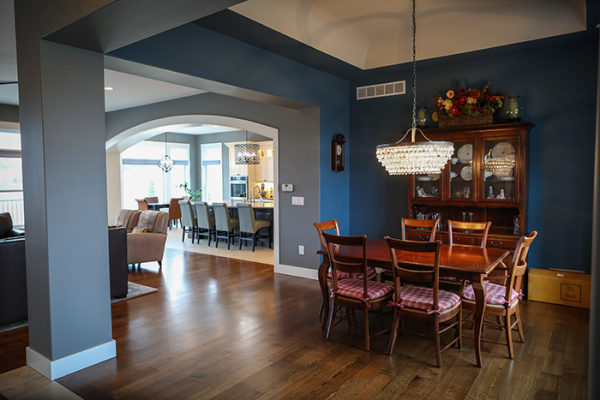 Interior Painting is where we really excel and what our company was founded on. 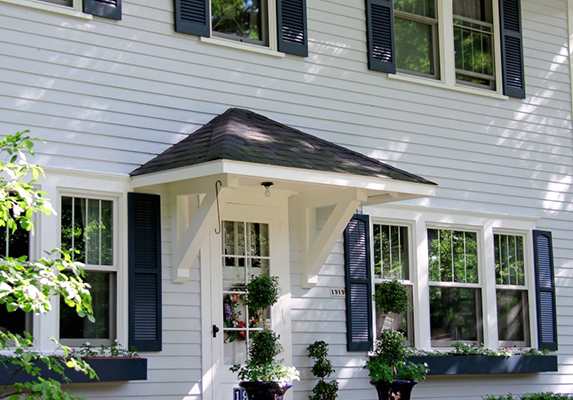 If your looking for a professional company to paint your exterior, you are in the right place. 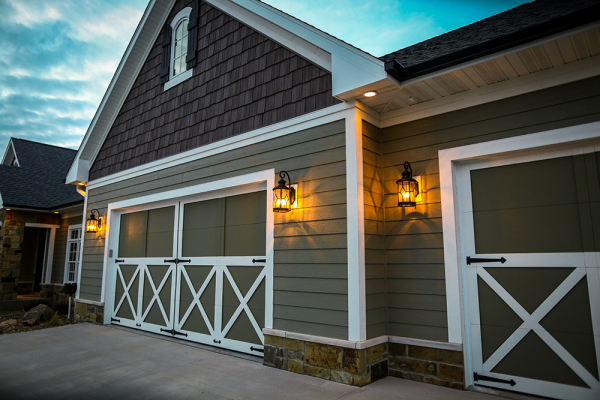 Our meticulous attention to detail and our no cutting corners process will ensure your paint job will last for years to come. 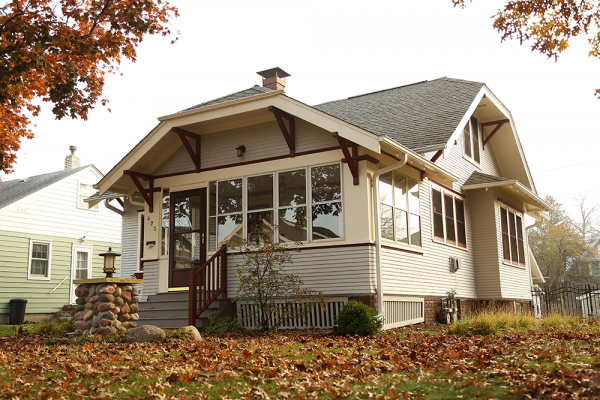 Add value and beauty to your home with Primetime Painting. 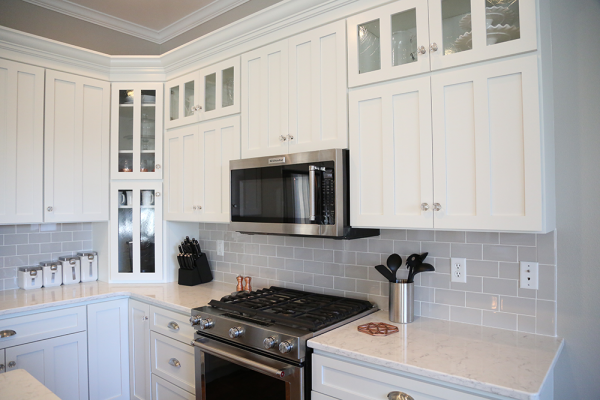 We specialize in refinishing and painting cabinets and we are one of the only companies in the area that have a Paint Booth designed specifically for spraying cabinets. 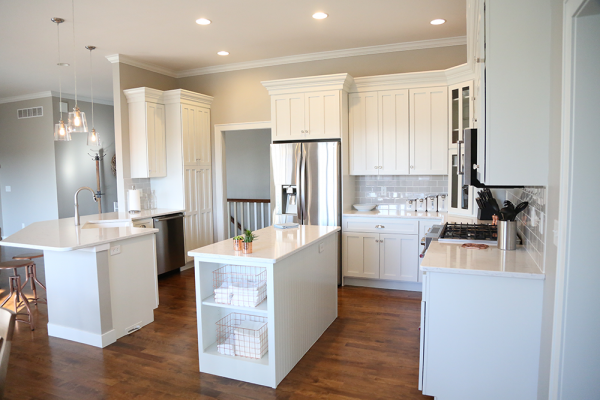 Let us turn your kitchen, bath and bar into something you can be proud of. 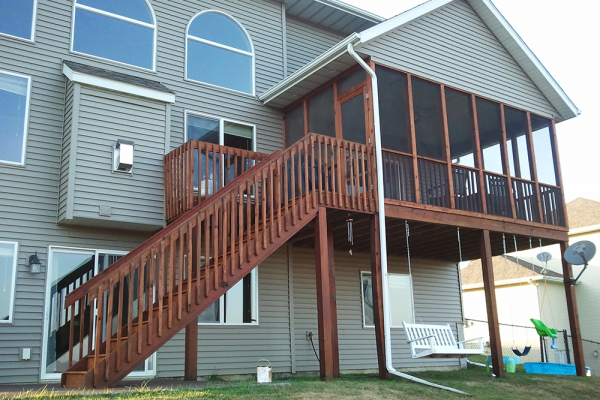 In addition to our Exterior Services, we also offer Deck Staining. Let our crew revitalize your deck and protect it for years to come. 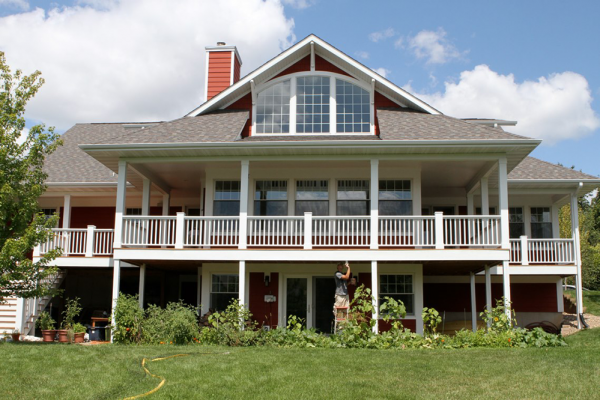 Our detailed prepping process will protect your home and leave your deck looking brand new. 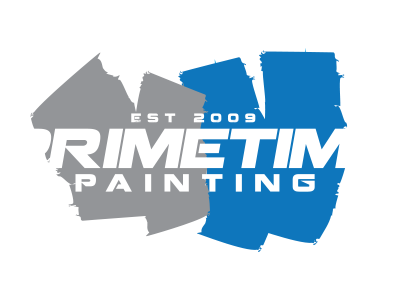 If your building a home, or a contractor looking for a professional and reliable painter, our Primetime Painting crew has what you need. 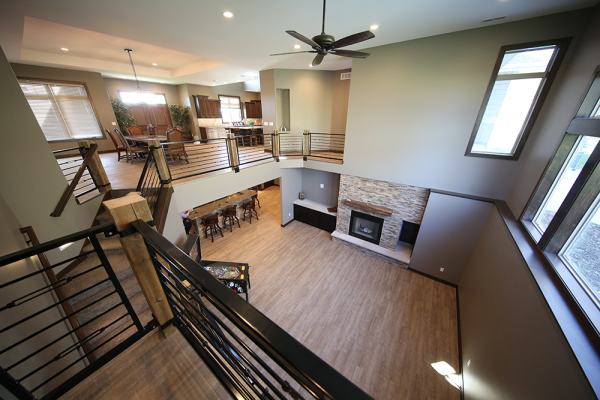 With years of experience in new construction we have worked with many of the premier home builders in the area. 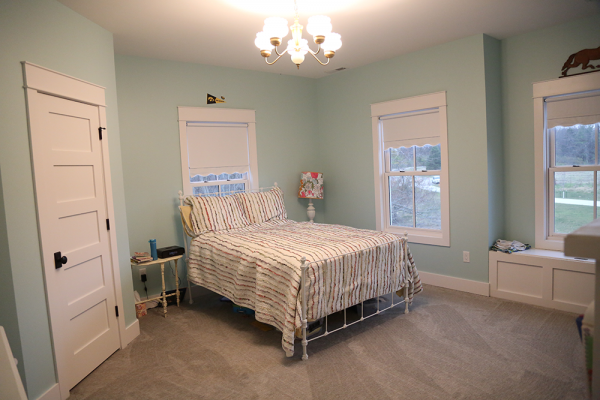 From painted white trim, to custom stained built-ins, we have done it all. 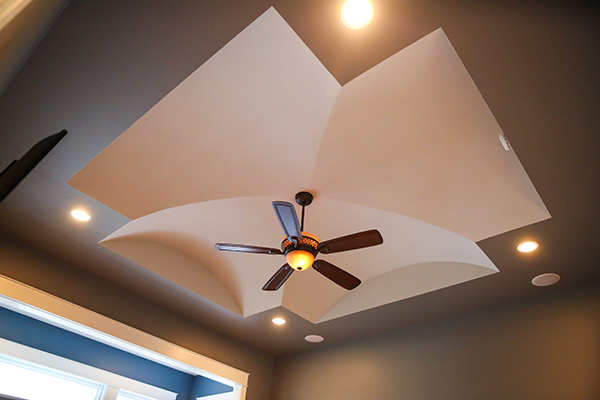 Don’t let just any painter in your brand new home, choose Primetime Painting. 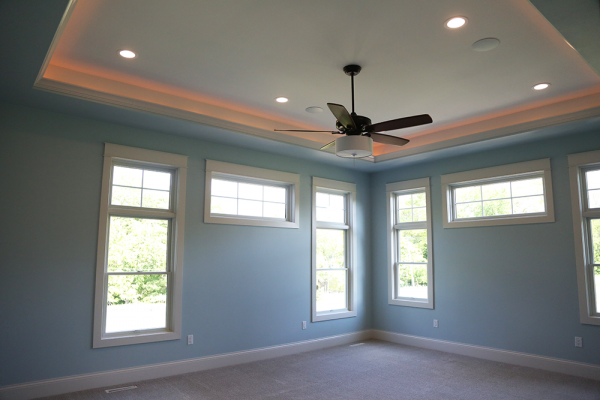 Choosing colors can be hard and time consuming, that is why Primetime Painting has a color specialist on staff to help you with all your color and interior design decisions. 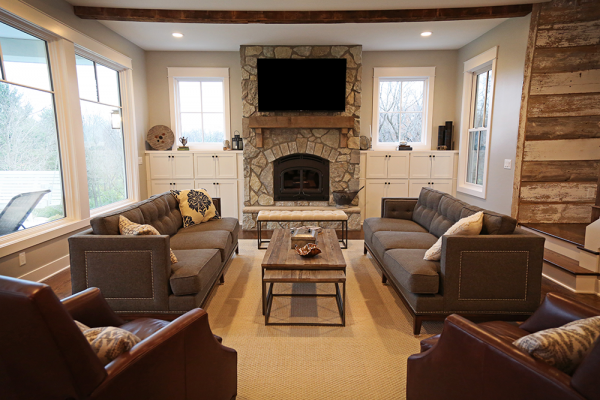 Learn more about a color consultation and how we can help in the decision making process.